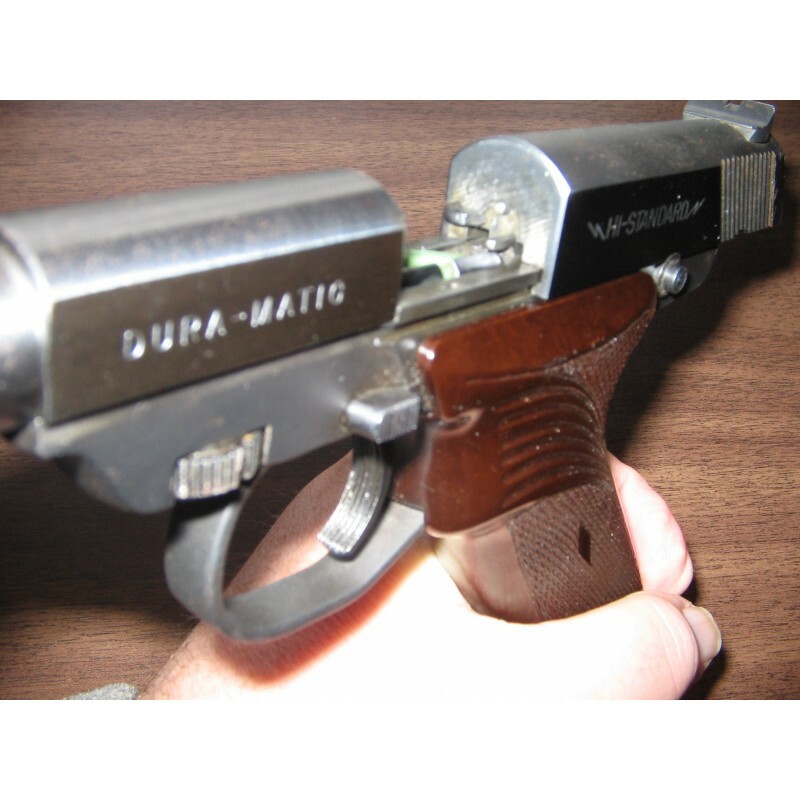 The Dynamatic M101 pistols were manufactured in the 1930s-1940s and were used as practice weapons to train our troops for World War II. 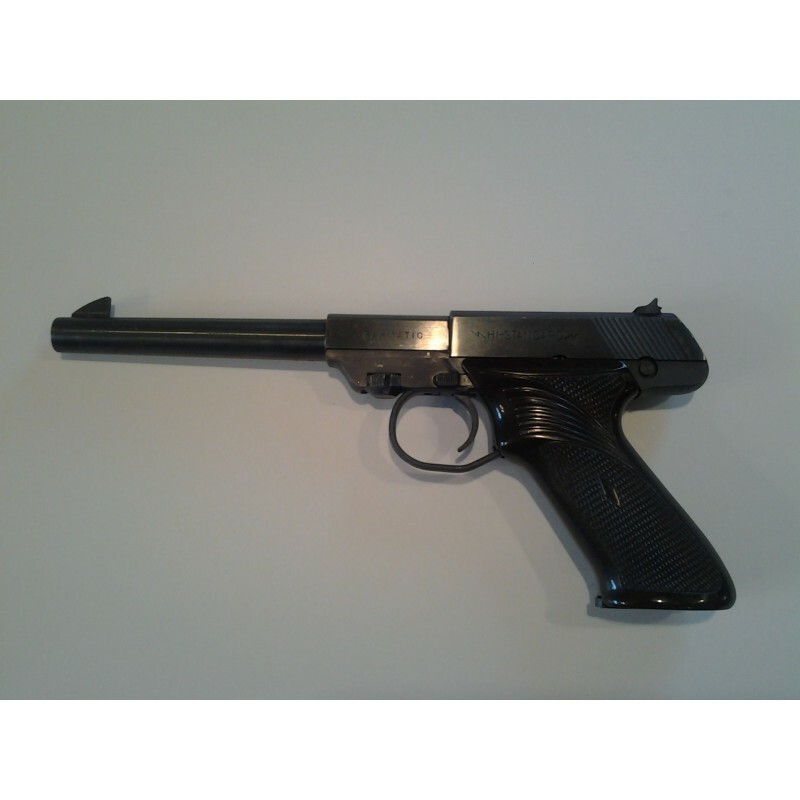 This beautiful pistol reminds us of the famous German Lugar design but this one works better. Lugars were noted for jamming. 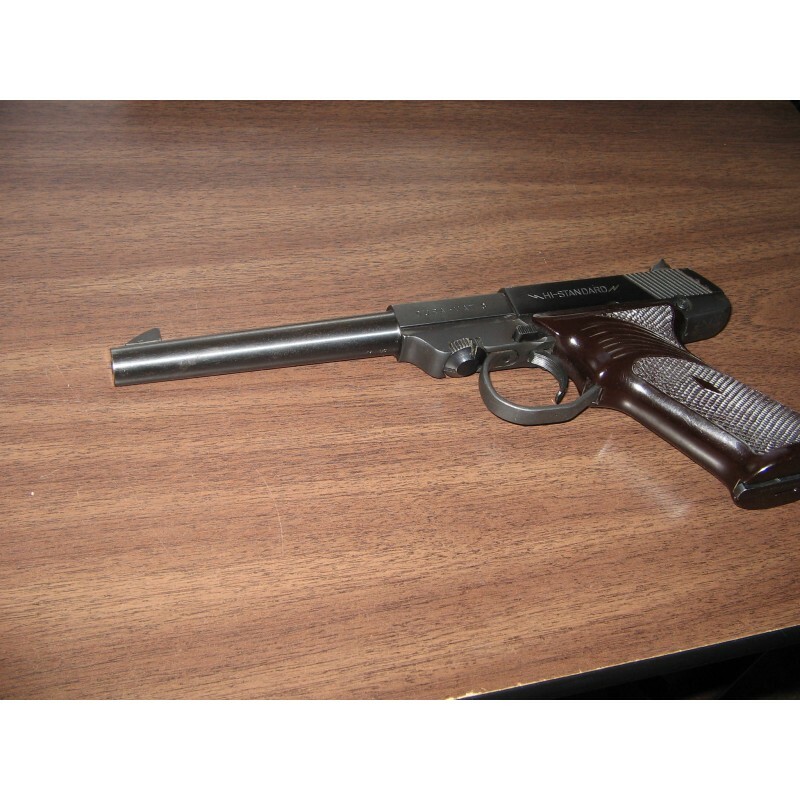 This one will give years of enjoyment plinking, target practicing, an little critter hunting. 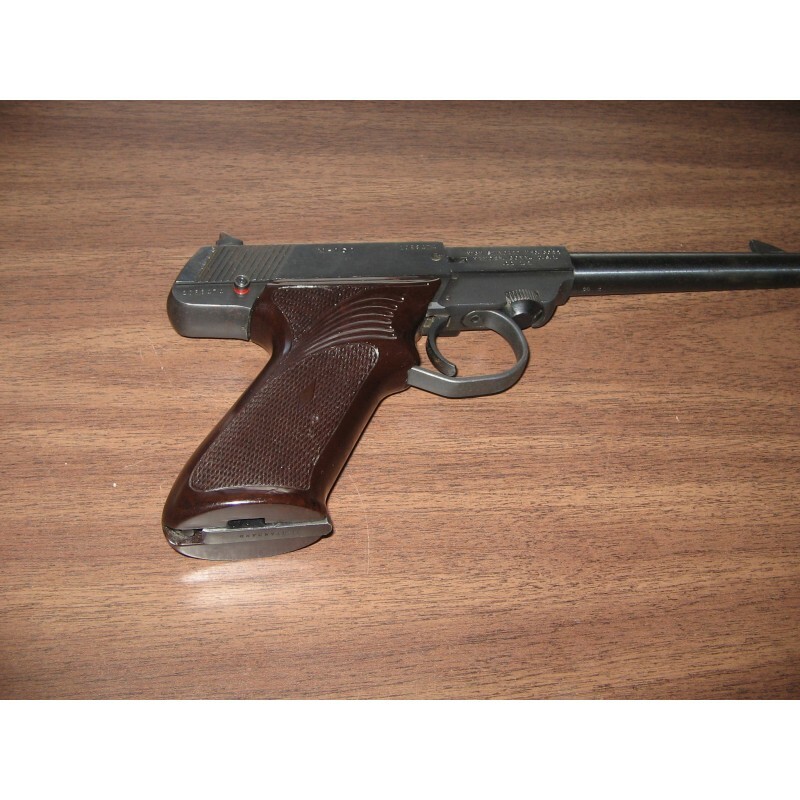 During WWII the OSS (forerunner of the CIA) bought hundreds of these for covert operations.